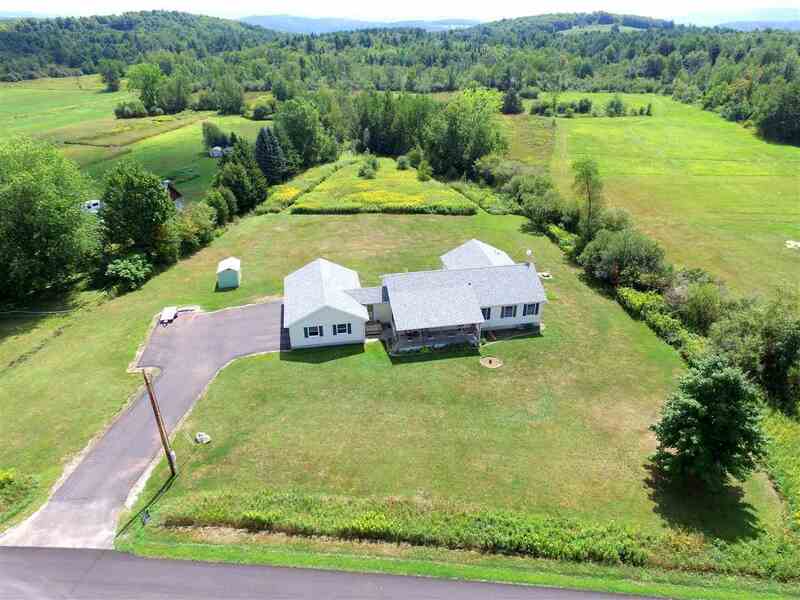 This beautiful, well-kept home offers a peaceful, quiet country setting. With over 10 acres of privacy, its serene backyard is perfect for the growing family or a quiet retreat. The tiled mudroom enters into the large kitchen with an Island and tile backsplash. The dining area offers access to the back deck and takes you into the living area. Three spacious bedrooms including a master suite with walk-in closet and 3/4 bath. 3 car attached garage, covered porch with lighting and mature landscaping. A must see!